Tree form are distinguished by their larger size, trunks and canopy. 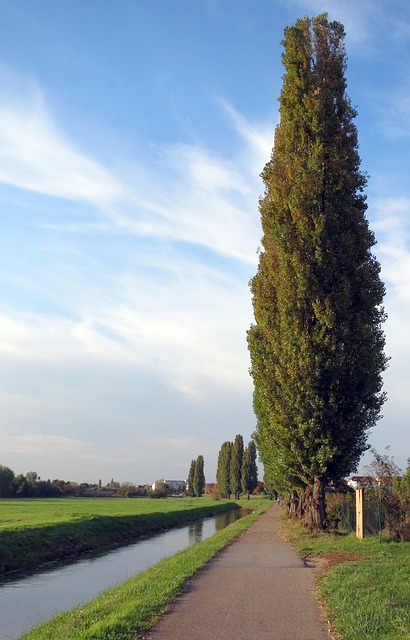 Trees and their shape have a large impact on the overall landscape. When tree forms are chosen they are based on the function expected. For the purpose of shade a pyramidal form is preferred. If looking for a tree that creates a good focal point a weeping form is preferred. When choosing a tree it is essential to know the form and shape of the tree at its maturity. Some of the common tree forms are vase, columnar, round, weeping and pyramidal. To learn more about the visual impact of the different tree forms check out The Best Tree Shape for Your Yard. 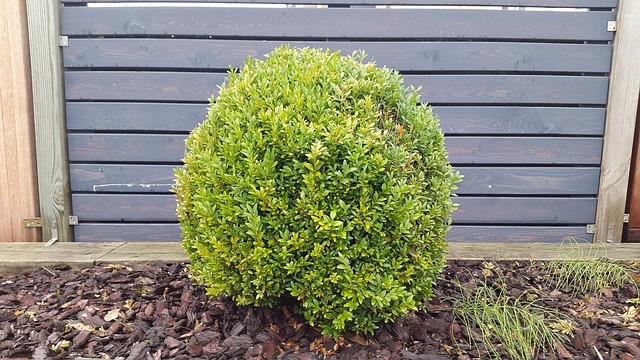 Shrubs are available in variety of forms and so it is important to consider how they shall look when set in context with the surroundings and each other. 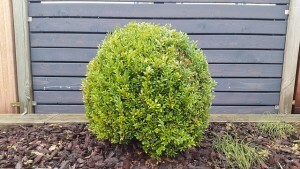 Shrub forms include arching, irregular, cascading, upright, spiky, rounded and vase shaped. As stated earlier it is the form of shrub that decides its function. The upright, vase, mounded, and round forms are preferred in taller scenes, while the irregular and spreading forms are applied to work as the focal points. Mounding and spreading shrubs are preferred in a mass while cascading and spiky ones or preferred as individual specimens. Pick the right shrub with The Right Shaped Shrubs for Landscaping. Ground cover forms are also known as bedding plants and used to create low cover over large areas. They are intended to be used in masses as they are small and have little Impact on the overall plants. These forms lose their individuality and look like one plant. The various forms include matting, spreading or sprawling plants. Others which grow in clumps or short spikes are used in smaller masses and work really well in planters, containers or enclosed areas.